When I was in India, I used to work for a credit rating agency. We had to give small to medium enterprises a rating, and based on that rating, the bank either increased the interest cost or reduced the interest cost on the loans. I noticed that there were a lot of small companies that we couldn’t give a very high rating mainly because they had a very low capital size and that there wasn’t a lot of social impact happening at these companies. So they never used to get any loans or any kind of interest reduction on their loans. And they were disappointed at this and would call and say, “Please, give us a higher rating score, we want that interest cost to come down because it’s really huge for us”. But as a credit rating agency, we had certain limitations and we couldn’t help each and every one. So I really used to feel bad during that time, but then I got an opportunity to go to a consulting firm that helped companies that had a low credit rating. Basically, we presented to credit rating agencies so that they got a better overall view of the companies...and many of the companies benefitted and would get a better credit rating. So when I moved to the US, I was looking for an opportunity somewhere in the credit field. I just googled any internship with this kind of opportunity and Kiva popped up. I thought this was a perfect fit for me because it had all the things I had done in the past. 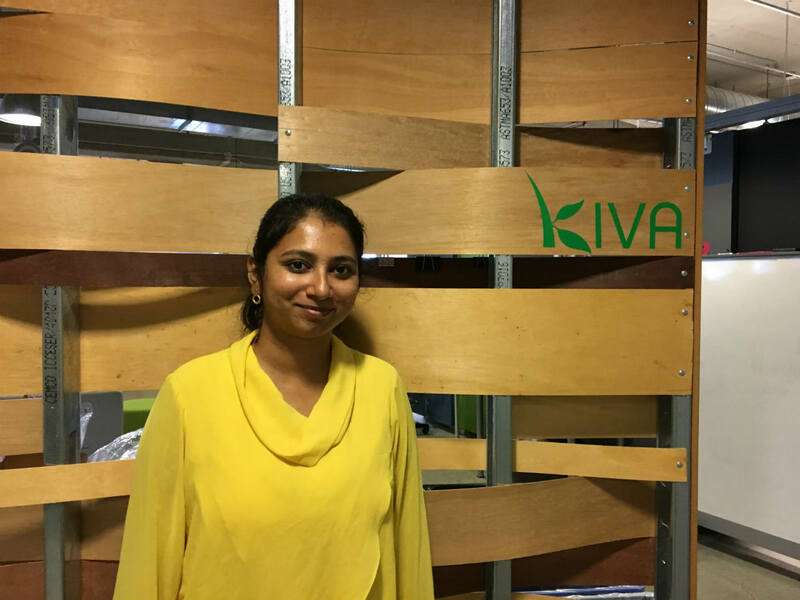 It was the perfect fit for me because of the way Kiva helps businesses. It’s wonderful to see when a business gets fully funded, it gives me a sense of satisfaction. What have you found most valuable thus far? People care a lot about you, even your managers, they’re concerned about you. Like for example, my manager he keeps asking me, “What are your plans?” We have a session called “one to one”, where we talk about how I want to grow professionally and, even after the internship, what I plan to do. So they care a lot in that sense, which is something I appreciate because this is not a culture that is exists much in India. 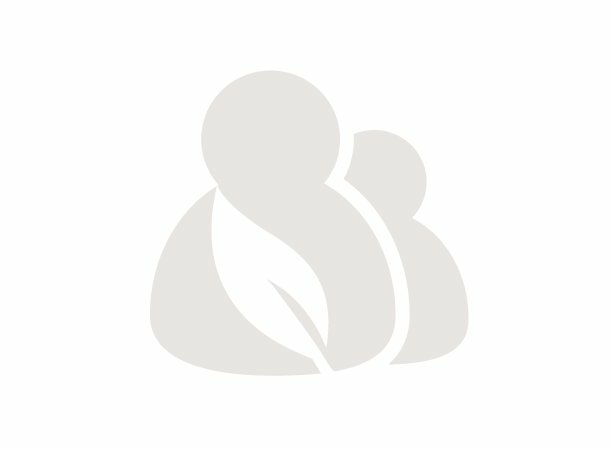 Would you recommend this internship to a friend or colleague? I’ve already recommended this internship to one of my friends here. She was looking for an internship opportunity and the best thing I told her about Kiva was that it has a fantastic, diverse culture of people, the internship class is good, you meet so many people and they take really good care of you. You get to learn a lot from here. Because I am looking at what I want to do at the next part of my career. I’ve spent many years in the for-profit sector and I would like to pivot to something that is more socially impactful. And so Kiva was a great opportunity for me to volunteer and to spend time in one place and really dedicate myself to doing one thing that had elements of my finance background as well as social impact, the ability to meet a lot of different people from a lot of different places and the opportunity to work with small businesses. So, it had elements of all the different things I’m interested in, all in one spot. There’s so many things, it’s hard to decide. I would say, probably, the ability to be creative about what I’m doing and to take the initiative to try new things. Also, to meet so many people that I can interact with. I feel like when we meet new people, it really stretches us and we become complex people as a result. I think I would say, if you’re a person looking for an encore career - that’s become a term for people in my generation that are not looking for retirement but are looking for rewirement - an encore career is something you do that is something you’re interested in but has a social impact too. 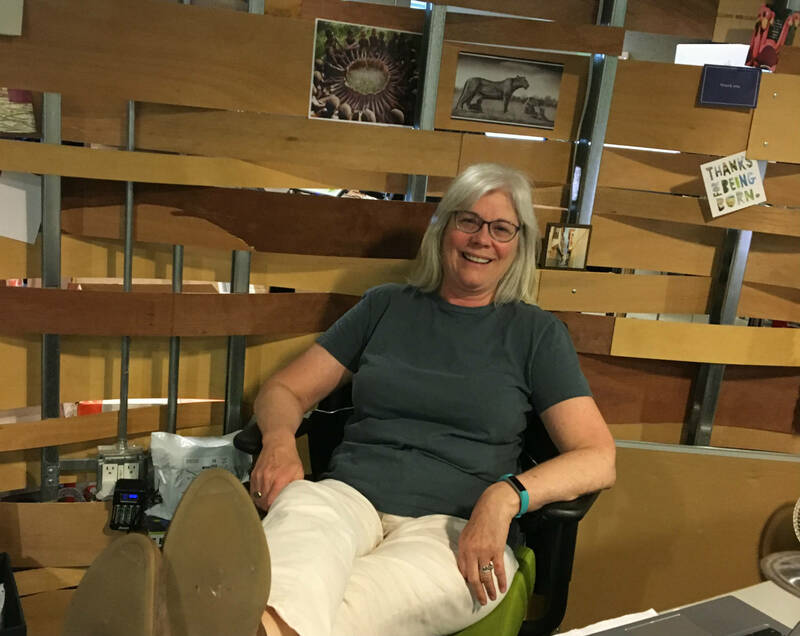 And I think Kiva is a great opportunity for someone that wants to get a holistic business sense about how an entire organization works and really have the opportunity to be exposed to all areas - I mean, being part of an intern class, you meet everyone. And we’re all working in different areas and we have the chance to learn from each other.